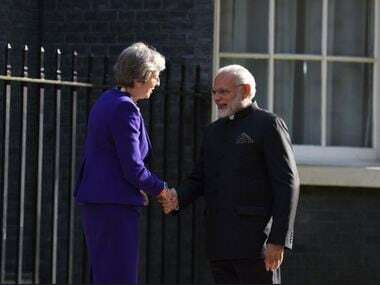 Media in Britain scrutinised India's possible role in post-Brexit bilateral free trade deal and the two countries signing off on series of commercial agreements worth up to £ 1 billion ($1.42 billion). Officials in the Theresa May government also said that the investments would create or safeguard 5,750 British jobs. 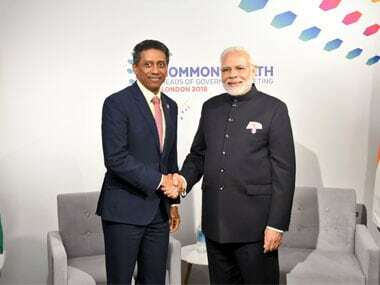 Modi also interacted with President of Kiribati Taneti Maamau, Prime Minister of Antigua and Barbuda Gaston Browne and Prime Minister of Trinidad and Tobago Keith C Rowley.